Around the world, people spend $11 billion every year on teeth whitening products and procedures, and this figure is set to increase by $630 million in 2019. Needless to say, teeth whitening is a growing trend as more and more people from Perth are taking advantage of today’s effective teeth whitening treatment solutions. When it comes to teeth whitening, Zoom! is by far the most popular option here at 123 Dental. Why? The answer is simple: the Zoom! Whitening System whitens teeth and gets results fast. This two-hour in-office procedure utilises a much stronger bleaching solution than at-home kits, allowing it to turn teeth up to eight shades brighter in a single visit. That being said, at-home kits work well too, and may be a better solution for some patients. 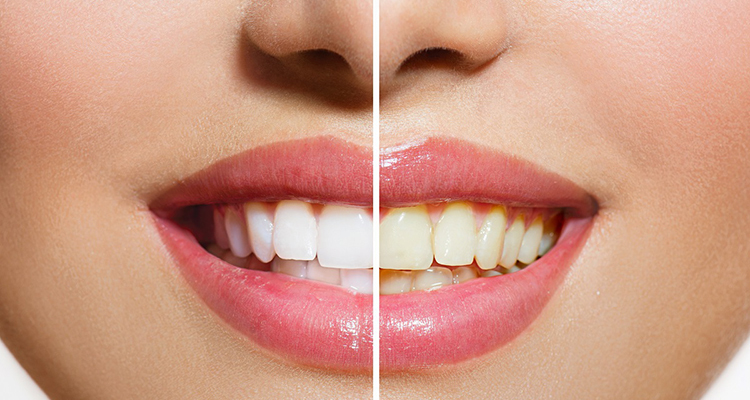 At 123 Dental, we perform both in-office teeth whitening procedures like Zoom! and provide take home kits for patients desiring less powerful results. In our blog, we discuss several aspects of these and other teeth whitening options, so get ready to smile confidently and show off your pearly whites.